"Built to last for centuries"
Our goal is simple....we want to be the best poured wall concrete company, not the biggest. Our emphases and commitment is on quality and adherence to specifications. Our mission is to establish and maintain reliable contracts with reputable home builders and home owners with the same values that we have. 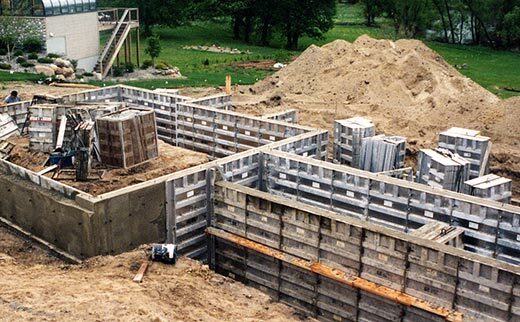 The solution to today’s foundation needs is cast-in-place concrete. Poured wall techniques are adaptable to all engineered plan designs. They are the foundation on which better homes are built. Poured concrete walls have a compressive and flexural strength several times that of block and far beyond the required safety factor. They can be finished in a variety of attractive choices. Poured concrete fits perfectly with today’s diverse life-styles. Poured walls give twice as much protection against fire and severe weather conditions, has high mold resistance and maintains drier basements. 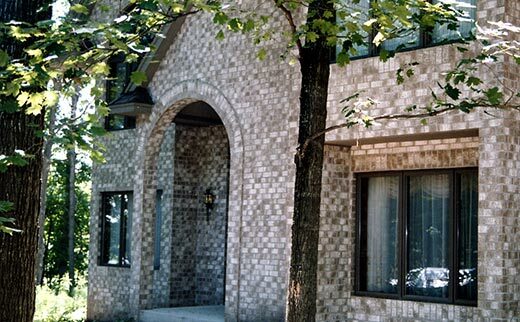 Solid and strong walls can be finished in a variety of attractive choices. They make your basement drier and are mold resistant to make a pleasing environment in which to live. Create a superior airtight envelope to lock out mold, moisture and outside allergens - as well as outside noises. Can reduce energy costs by 50% to 80%. 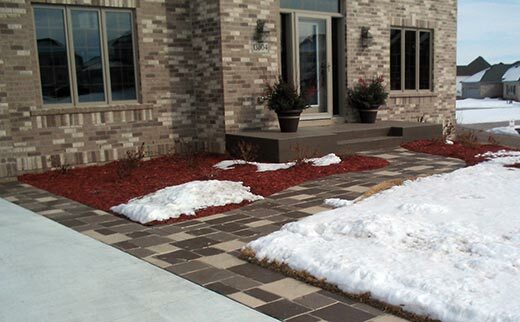 Color and stamp design driveways, patios, sidewalks and fireplaces provide unique and distinct look for your home. Minneapolis/St. Paul metro area including the western suburbs of: Watertown, St. Bonifacius, Waconia, Hutchinson, Loretto, Maple Plain, Delano, Montrose, Waverly, Buffalo, Dassel Cokato, Annandale, Rogers, Elk River, Zimmerman, Maple Grove, Rockford, Greenfield, Hamel, Hanover, Medina, Golden Valley, Crystal, Brooklyn Park, Brooklyn Center, Savage, Prior Lake, Shakopee, Apple Valley, New Prague, as well as Woodbury, Lake Elmo, and Stillwater.